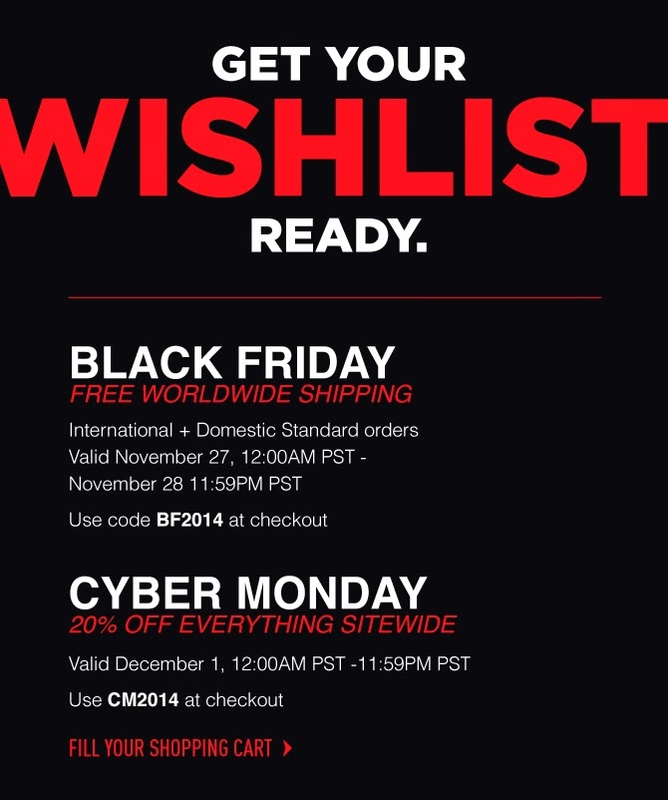 Sigma is offering Free shipping for Black Friday and 20% off everything for Cyber Monday! I wish the deals would be combined (20% off and free shipping) but that's not the case. Which deal is better? Well, that depends on your order! 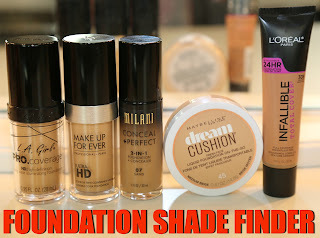 Black Friday - Free Shipping: If you place a small order (usually orders less than $50), then this might be great for you. Just calculate the amount you will save with 20% and if it's less than shipping, then go for free shipping deal. Cyber Monday - 20% off: If you place large orders (usually above $50), then this might be better for you. United States: It's free U.S. shipping over $50 (no code required), so if you're planning on spending that much, then Cyber Monday deal (20% off) will be better for you. Keep in mind that there is a possibility that some popular items may be out of stock if you wait till Cyber Monday. Free worldwide shipping. 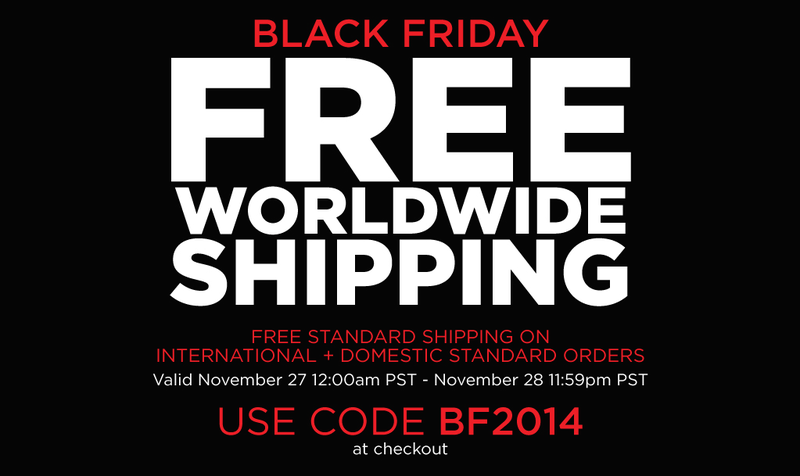 Use code BF2014 during checkout. 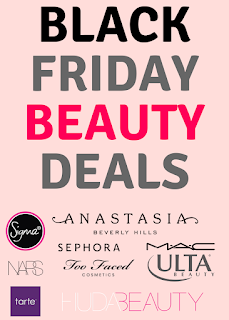 Valid from November 27th 2014 (12:00 AM PST) to Friday, November 28th 11:59 PM PST. Since it follows Pacific Standard Time (PST), you might have to convert the time zone. Click here to do so. If you follow Eastern time, then the sale will start on November 27th at 3:00 AM EST and end on November 29th at 2:59 AM EST. This deal is great for people who are looking to place small orders (usually orders less than $50). Calculate the amount of discount and if that amount is less than the actual shipping, then go for free shipping deal. 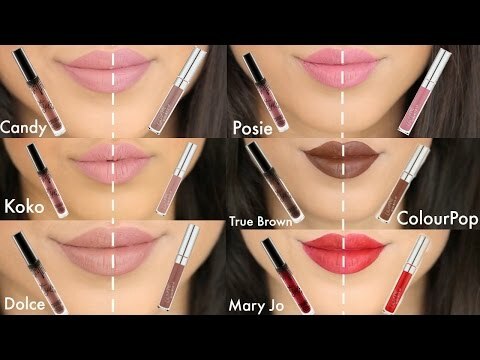 20% off everything on Sigma Beauty website. 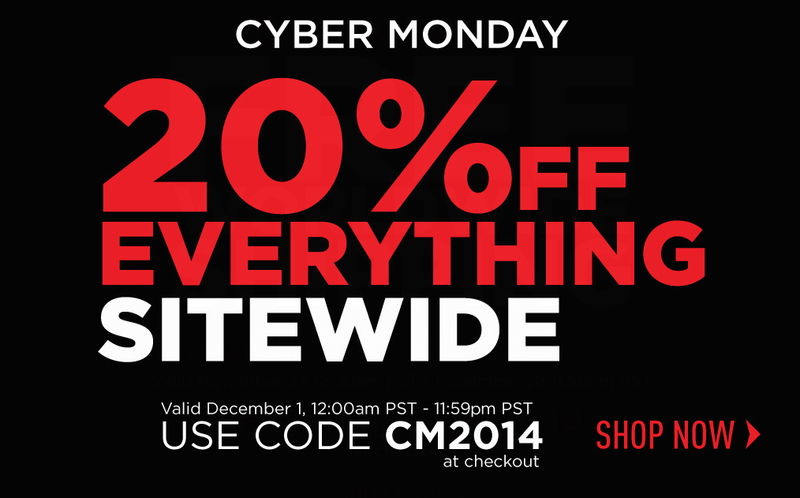 Use code CM2014 during checkout. If you follow Eastern time, then the sale will start on December 1st at 3:00 AM EST and end on December 2nd at 2:59 AM EST. This deal is great for people who are placing large orders (usually over $50). If you're in U.S. and your order is over $50, then this is a great deal for you because you will get 20% off and you won't pay shipping!